Looking for something unique to do this week for the Inauguration? 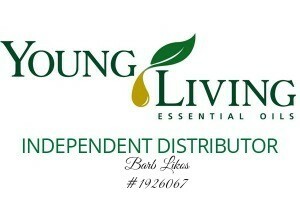 This may be your answer! This week the kids and I had the opportunity to do our first live online learning event. It was really cool. There is a live teacher that walks the kids through the lesson which makes it different from any other online learning program that I know of. When the kids answered questions correctly, our ‘teacher’ would give them a high five, which they thought was really neat. They enjoyed being actively engaged in the lesson and hearing their names used.The event that we did was called PrezQuest. During the event the live teacher acted as the kids campaign manager. The teacher walked them through the qualifications to be the President, the five main jobs of the President, and the Election process. 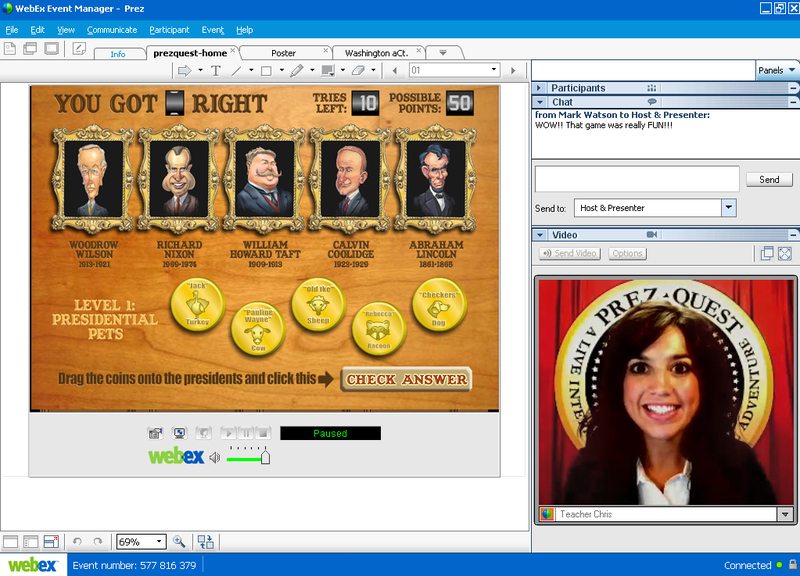 The event is peppered with cute animations of past presidents that share fun facts and interactive games. I loved that the process is meant to be shared with a parent. This is not something you sit the kids down to do while you make dinner. The intent is to spark conversation and interaction between parents and kids. In other words, it is the perfect medium to do something a little different during your homeschool week.I was most impressed to have Ranjy Thomas, the president of Flying Rhinoceros (the development company behind PrezQuest) personally call me after the event to ask for my feedback. We talked about a few of the ‘glitches’ I encountered, namely the initial log in process not going smoothly and he assured me that they are working on ironing small things like that out. He was very warm and friendly and had a real interest in learning about the homeschool community and how their company can best serve our needs. They plan to do many more live events with different topics. 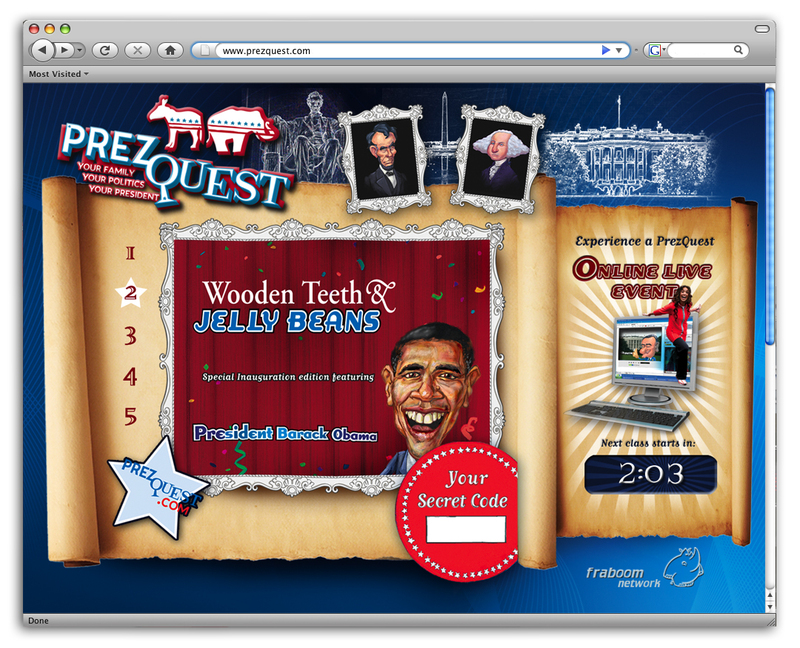 PrezQuest is available to families for $6.99 per event, or $11.99 for the event and the book “Wooden Teeth & Jelly Beans.” In either case you get a great activity book to print and access to the online games after the event as well.I absolutely recommend PrezQuest and I am looking forward to see more from this company. I think they are a real bright star to watch in the future of children’s online education! 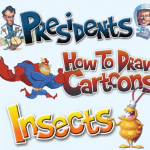 They already have a great site of free educational games to play on so even if you don’t get to do PrezQuest, make your way over to The Fraboom Network and check them out. If you do take part in PrezQuest please leave me a comment and let me know what you thought of the experience!